You know the story…bears, porridge, beds and a tale of extremes – too hot, too cold, too big, too small. 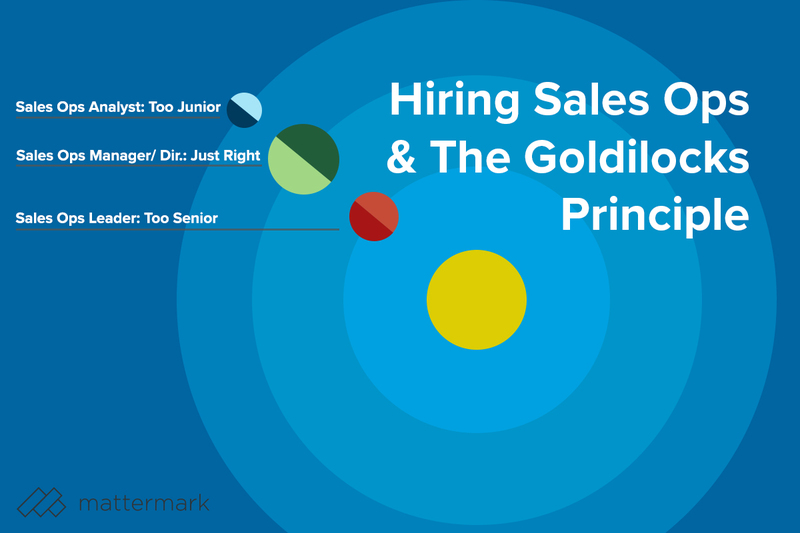 It’s hard to get things “just right.” Hiring your first employee into Sales Operations isn’t much different. Going too junior or too senior for your needs will have a lasting impact on your business. 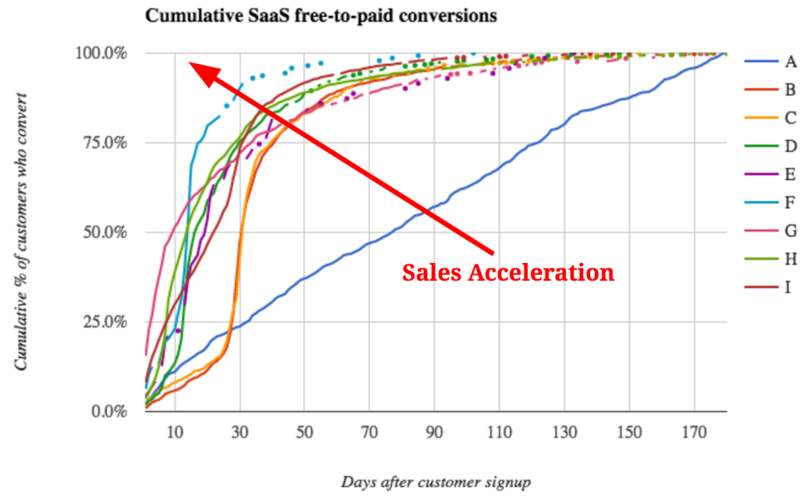 Liz Cain of OpenView Venture Partners helps you find the “just right” Sales Ops hire. 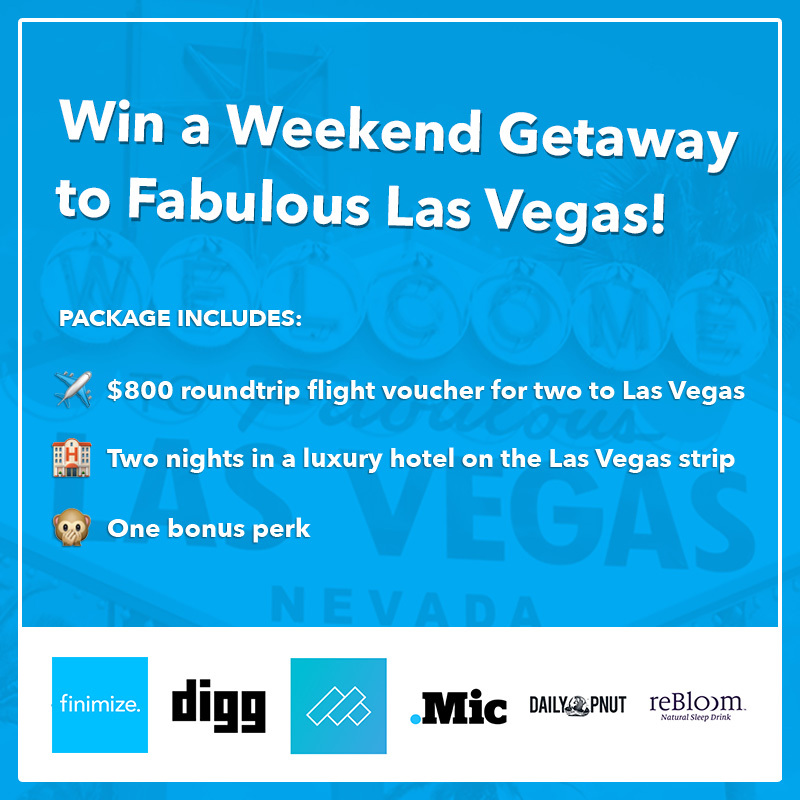 We’ve partnered with Finimize, Digg, Mic.com, Daily Pnut, and reBloom to giveaway a weekend trip for two to Las Vegas. Simply enter your email for your chance to win.